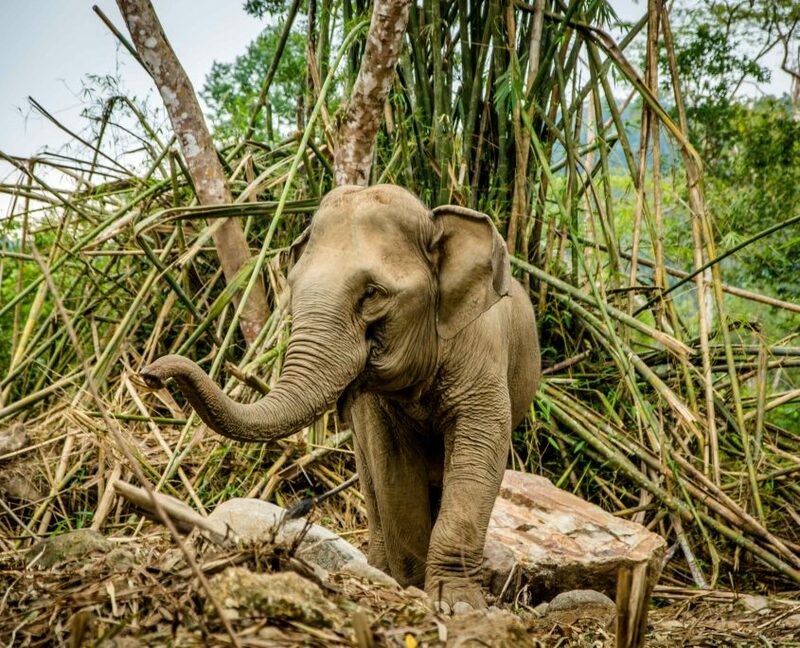 Southern Thailand Elephant Foundation (STEF) is an international charity (registered in England) that raises funds to support projects that promote education and advance elephant health and welfare in Southern Thailand. 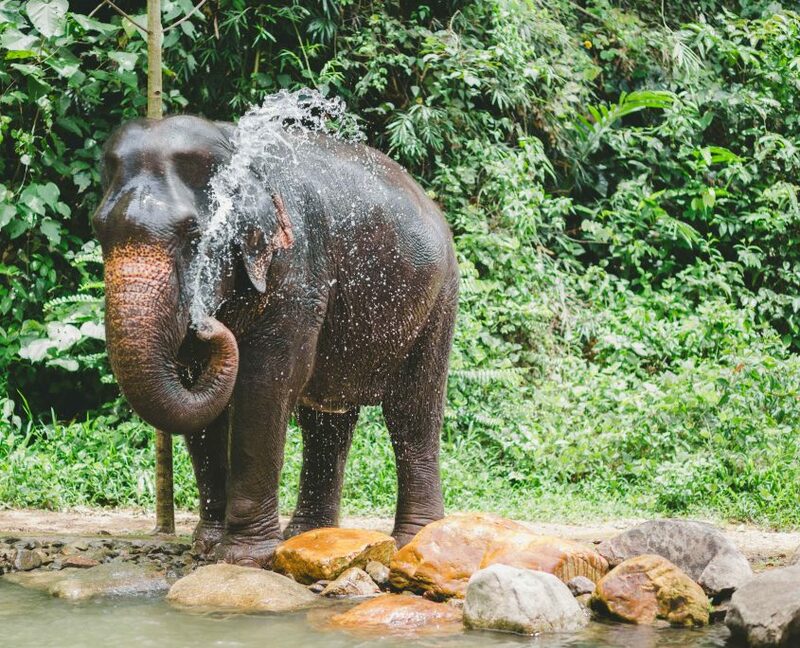 Southern Thailand Elephant Foundation is dedicated to promoting the ethical treatment, and high health and welfare standards for the Asian elephant in Thailand. We exist to raise awareness of the elephant, and its welfare needs, through education and to encourage human-elephant interaction. STEF provides grants to carefully-selected and monitored projects and initiatives that support its mission to assist in the care of retired, abandoned or abused elephants and to promote conservation of the species. Veterinary health care and education are key priorities for the charity. is for Support for organisations working to help create a sustainable future for the Thai elephant, accepting the importance of the Asian elephant in Thai culture, recognising land limitations and the vital need to encourage, improve and nurture the concept of animal welfare. is for Transparency to counter what we believe are the many misunderstandings about elephant conservation and care. We do this through openness of all projects we support and by ensuring we do all we can to raise the standard of welfare and veterinary care in Thailand. is for Education which we wish to advance both within the Thai community and worldwide. We do this by promoting the work we do and encouraging Thai and international visitors to come to the projects we support and learn for themselves about these remarkable animals. is for Funding. We can only achieve our objectives with your support. 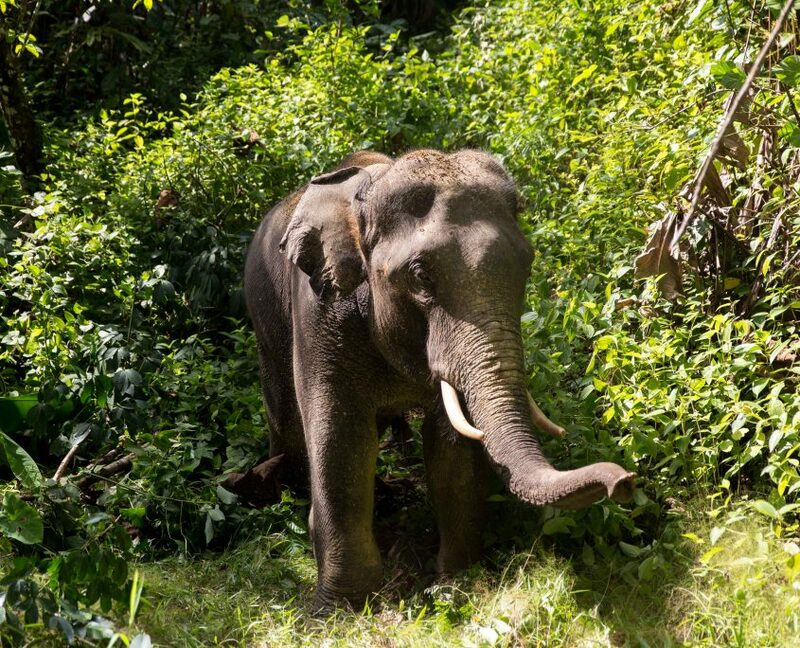 We want to support the delivery of care for old, neglected, abandoned and other elephants, offer health care and welfare protection, make grants for research and education and promote information exchange on the Asian elephant in Thailand. Please support our work. To donate, please click here. for Support for organisations working to help create a sustainable future for the Thai elephant, accepting the importance of the Asian elephant in Thai culture, recognising land limitations and the vital need to encourage, improve and nurture the concept of animal welfare. T for Transparency to counter what we believe are the many misunderstandings about elephant conservation and care. We do this through openness of all projects we support and by ensuring we do all we can to raise the standard of welfare and veterinary care in Thailand. E for Education which we wish to advance both within the Thai community and worldwide. We do this by promoting the work we do and encouraging Thai and international visitors to come to the projects we support and learn for themselves about these remarkable animals. F is for Funding. We can only achieve our objectives with your support. We want to support the delivery of care for old, neglected, abandoned and other elephants, offer health care and welfare protection, make grants for research and education and promote information exchange on the Asian elephant in Thailand. Please support our work. To donate, please click here.